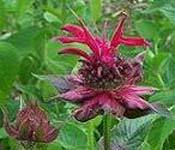 Be sure to check out these perennial flower pictures to see whether there are some that take your fancy along with the flowers and plants listed on the Easy Care Plants page. We'll be adding to this page regularly, so be sure to come by for another look from time to time! 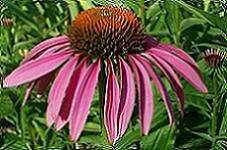 Use the perennial flower pictures to help you plan you flower beds - both for positioning as well as color co-ordination. Just a quick recap about perennials: They are plants that live longer than two years. 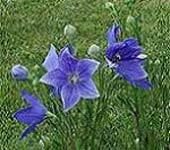 Although they may die back in winter, they will re-grow from the root-stock as opposed to annuals which need re-seeding every year. 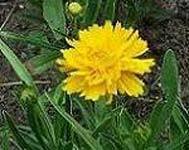 Perennials may also produce seeds but do not depend on the seeds for re-growth in that specific location. Flowers that have fleshy roots (bulbs, rhizomes etc.) 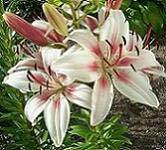 are very good examples, such as iris and agapanthus. Perennials may not flower in their first season either, so the gardener needs to be a bit patient. However, the reward as an easy to maintain plant makes it well worth it! 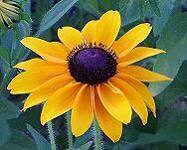 Note: We'd love you to send us your perennial flower bed pictures to feature on our new pages!